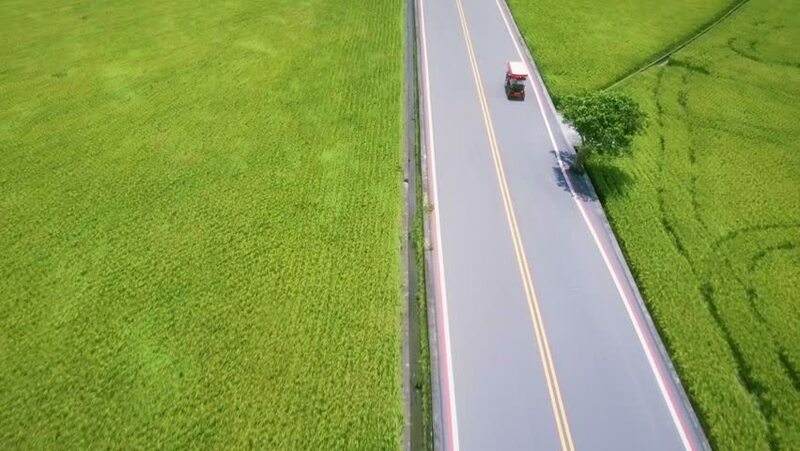 Fly over shot of Mr. Brown Avenue with rice fields and small electric quadricycle. Chishang. Taiwan. June 2017. 4k00:14Chau doc/An Giang/Vietnam - October 2018: Top view with rice field, houses and beautiful country lanes in Chau Doc, An Giang, Vietnam on 28 October, 2018.
hd00:23This is an air view on go card race on polygon with asphalt courses on a countryside which is used for racing.